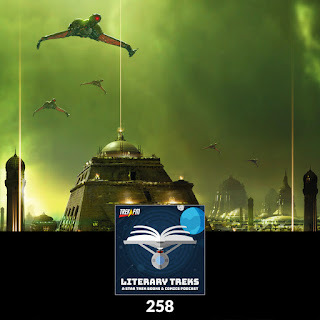 Trek Lit Reviews: Literary Treks 258: Inaccurate Operas Will Be Performed of This Day! 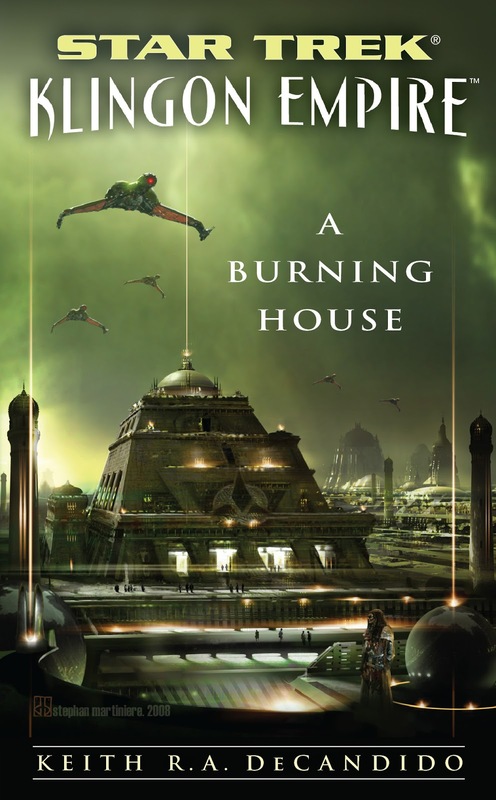 In this episode of Literary Treks, hosts Dan Gunther and Bruce Gibson are joined by Earl Grey's Justin Oser to discuss Star Trek: Klingon Empire: A Burning House, the fourth and final book to exclusively feature the crew of the I.K.S. Gorkon. 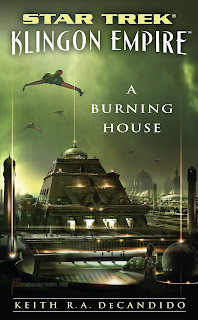 We talk about life on a Klingon farm during yopta' yupma', Toq's tale of intrigue when he returns to his birthplace of Carraya IV, Rodek coming to terms with revelations about his past, B'Oraq and her attempts to bring modern medicine to the Empire, G'Joth and an opera that bears little resemblance to the truth, other bits we liked about the novel, and wrap up with our final thoughts and ratings.